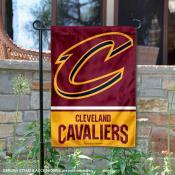 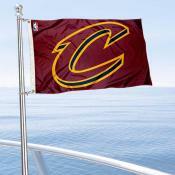 Our Cleveland Cavaliers Flag Store features Cleveland Cavaliers NBA Licensed Flags including Team Flags, Outdoor Flags, House Flags, Pennants, Banners, and Car Flags. 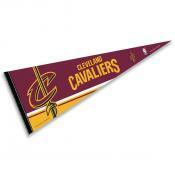 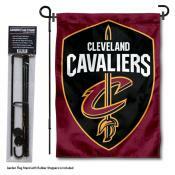 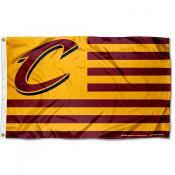 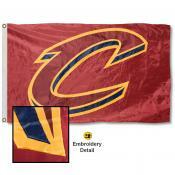 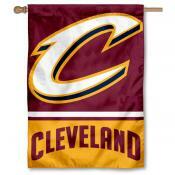 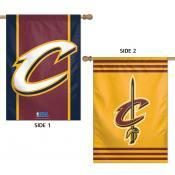 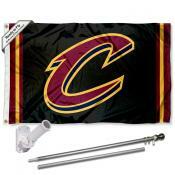 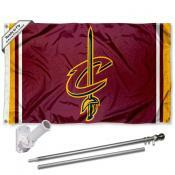 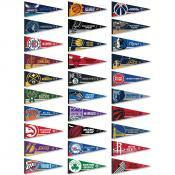 Below is our Cleveland Cavalier Flag, Pennant, and Banner collection. 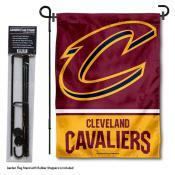 Click on any of the Cleveland Cavaliers Flags to find more information including sizes, construction details, and logo designs.